Aasiyah Khan has an extensive community development and research background that is grounded in inclusion and anti-oppressive practice principles. 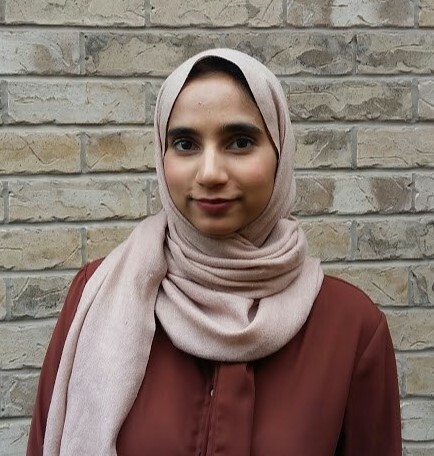 She recently completed a research project that captured the narratives of young Muslim women in the GTA with a specific emphasis on Islamophobia and resilience. Aasiyah worked as a research assistant for three years at the University of Toronto where she was actively involved in research aimed at understanding the formation of stereotypes, bias and discrimination within the adult population. In 2018, Aasiyah graduated from York University with her Master of Social Work (MSW). Outside of work, she is a nature enthusiast and avid traveler.